This is a very important question because it calls for brutal honesty in understanding if your workout is really effective. Chances are if you can’t say for sure that your workout is effective it probably isn’t. If it is, it may not be nearly as effective as you want it to be. This puts you at risk of waking up some day and realizing that, despite working hard and investing a lot of time and energy into your training, it hasn’t done a lot for you. You’re no leaner, faster, stronger or bigger than you are today. Talk about a frustrating possibility! So the question remains; was your last workout effective at helping you achieve your goals beyond where you are now or not? 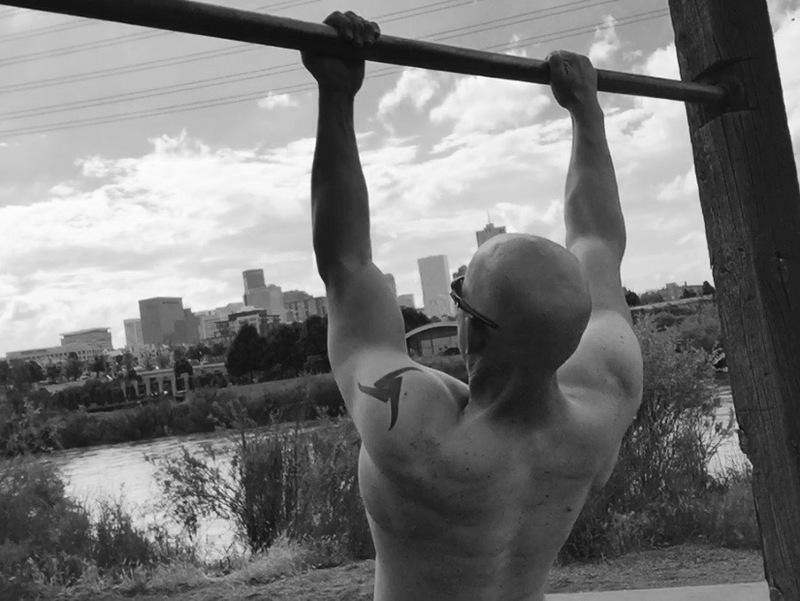 Pull-ups are great, but just doing them as much as you can can’t promise you a bigger back. That’s why I covered this very important topic in this week’s episode of the RDP podcast. Knowing if your workout was effective or not can make the difference between success and failure in your training. Why you can’t rely on things like fatigue, muscle soreness, sweat and scientific rules to promise you an effective workout. The three applications of muscle tension and how they guarantee your success in burning fat, building muscle and improving performance. The three steps you must do to guarantee you won’t end up frustrated and in the same shape (or worse) than you are now several months from now. Check it out below or link up on Apple Podcasts and Stitcher Radio.